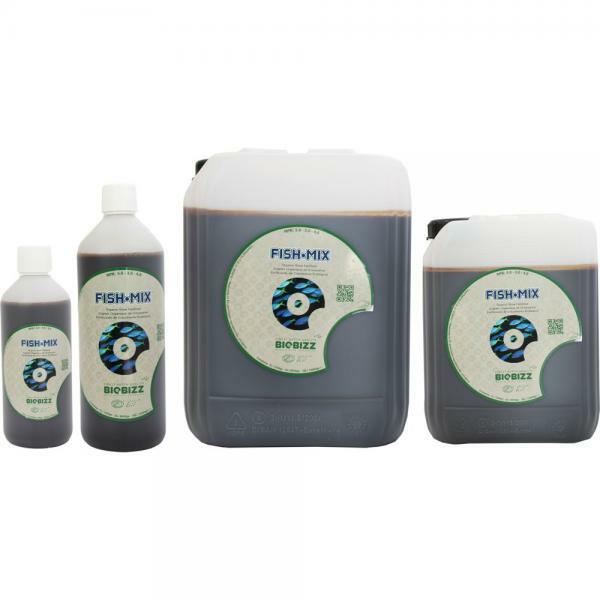 Biobizz Fish-Mix has always been a trusted friend to the organic gardener because it conditions the soil whilst stimulating microbial activity and accelerating growth. Diluted strongly and used as a foliar spray, it produces spectacular results. Preferably use on substrates during the growing period of the plant. A great product for outdoor growing of vegetables and herbs. 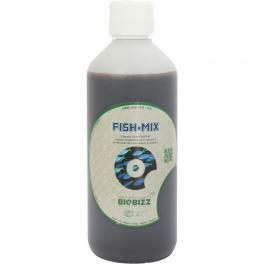 Tip: Use Biobizz Fish-Mix for explosive vegetative growth. 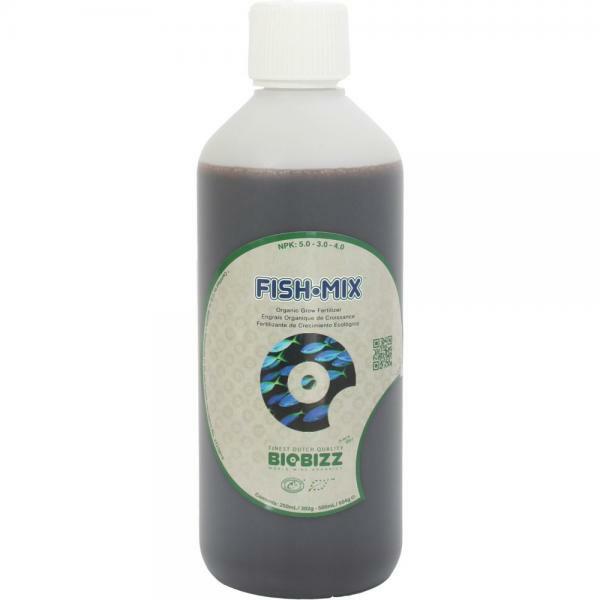 Mix 25% Biobizz Bio-Grow to 75% Biobizz Fish-Mix as an alternative to 100% Biobizz Bio-Grow in the growth phase for fantastic vegetative growth.